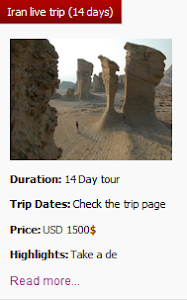 Iran is dotted with cities renowned for architectural beauty, vast historical centers, and fascinating monuments. The Iranian public transportation systems have recently developed in so far as you can travel between many of Iran’s main urban regions and centers without a hitch. Iran offers a wide range of public transport, most of which is very affordable even to travelers on the tightest of budgets. There are a number of public transport options including trains, local and long distance buses and domestic flights. Make sure you know which mode suits you best so that you are armed with the information before getting on board. Traveling between cities with buses is easy and usually the preferred option for those traveling on a budget. Buses go almost everywhere in Iran and are the only way to get around mountainous areas. They tend to be the cheapest way to travel. All buses make snack and toilet stops (some more frequently than others), providing a break but possibly adding hours to journey times. The VIP buses are in great shape and their seats are very comfortable for long trips. The Iranian rail system is one of the best in the region, and trains serve almost every town and city in Iran. 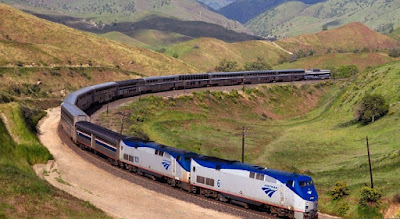 Train travel is a safe, comfortable and inexpensive way to get around. In fact, it can be more enjoyable to use Iranian trains in some routes than internal flights! Chair car and sleeper are general classes of Iranian trains. In Chair car train, all seats are reserved in advance and it’s a safe, cheap and comfortable way to get around Iran. 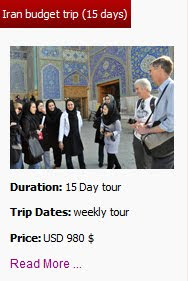 Even long distances such as Mashhad to Shiraz, can be covered more time-effectively than flying, using overnight Sleeper trains, city centre to city centre, saving a hotel bill into the bargain. Food and drink vendors will also make their way through the compartments, mostly in sleeper class. It's possible to buy food on the platforms when the train stops, but don't count on a station arriving at mealtimes. 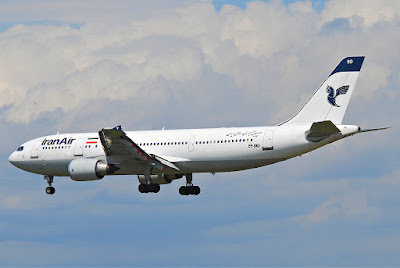 There used to be several small airlines operating domestic air services in Iran. One of the main issues with domestic flights within Iran is that many people prefer the trains as the cost is an important issue and domestic flights in Iran aren’t that. If you want to fit everything into your busy schedule, it’s more wise to book a domestic flight for long journeys such as Tehran to Shiraz. 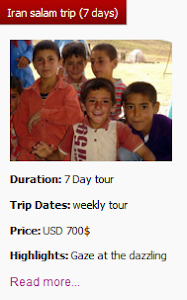 Also, it is highly recommended to buy flight tickets in advance particularly during high season. Having a rental car can give you a huge advantage over having to wait for public transportation or having to pay for a taxi every time you want to go somewhere that not within walking distance. But the hidden costs can come back and get you if you're not aware of them. 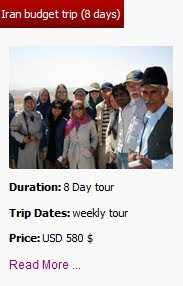 If you’re planning to explore the untouched spots of Iran, hiring a private driver is the best way. 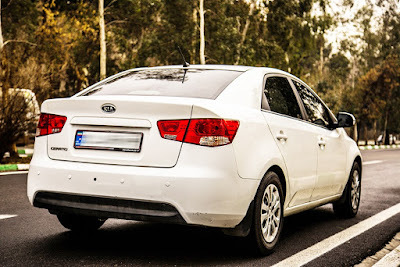 There are various car rental services in Iran that offer cars with and without drivers. Needless to say that, driving in Iran calls for special skills to cope with the different habits of driving in the country and it’s better to hire a car with a driver not to experience a problem. 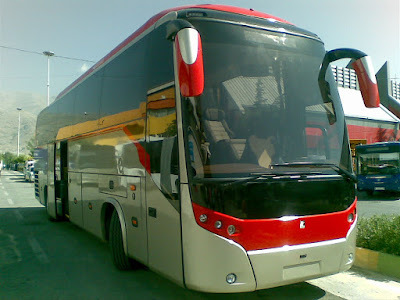 While online booking of Iranian domestic transportation tickets including flight, train, bus, and ferry is not possible outside of Iran and there is no chance for accepting any foreign credit card for online ticket booking, Uppersia, by accessing to all of Iranian domestic and International transports, manages it on your behalf in Iran.